One of the Fastest Turnaround Times in the Business! Our mission at Premium Dental Studio is to provide you with the top dental products in a premium amount of time. 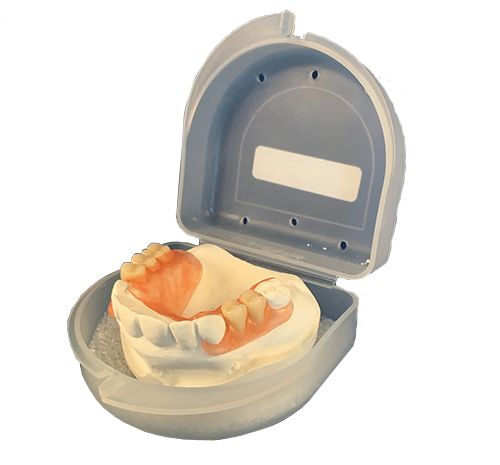 From full dentures to partials to night guards, we can provide it all within a short period of time. 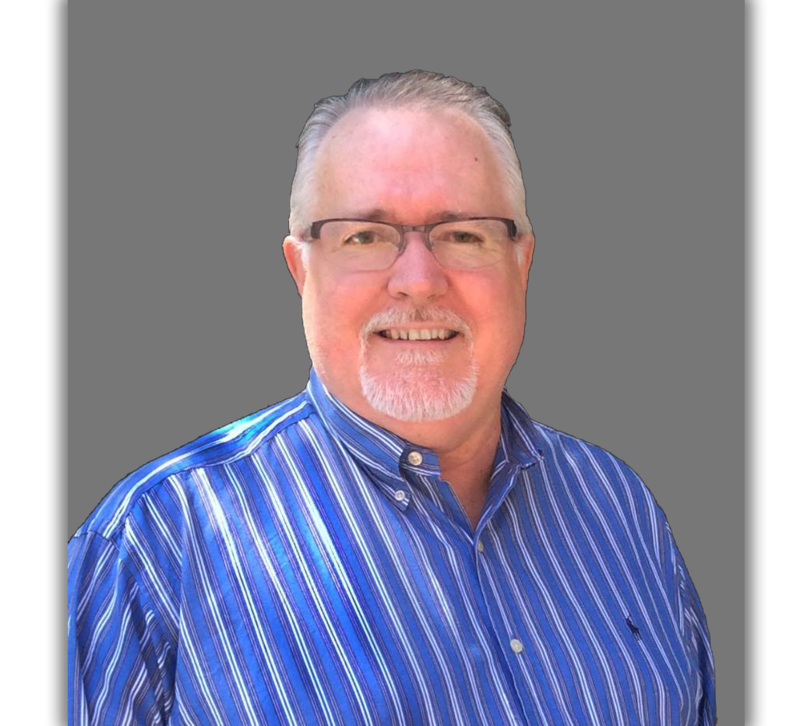 Duane Saylor has been in the denture business since 1980. It’s been his dream to open a business where he can help customers to not only get new dentures, but to get repairs in a timely manner.